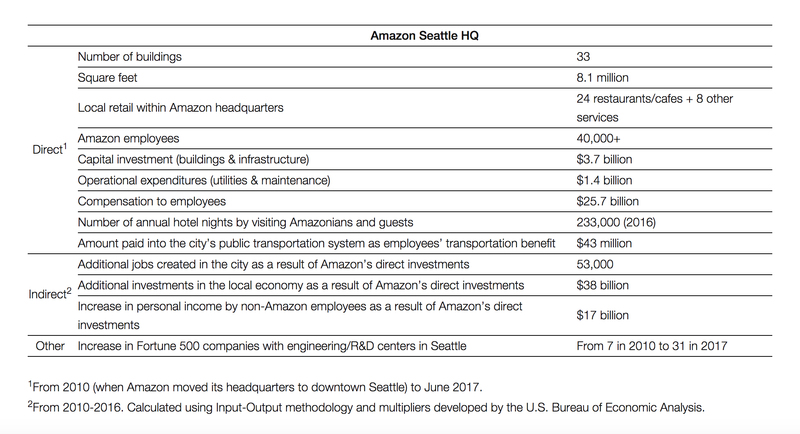 While Seattle residents are wary of Amazon’s search for a second headquarters, they cannot deny that the popular online marketplace needs more space and resources to continue growing. How will this impact real estate? The chosen city is expected to receive $5 billion in construction funds and as many as 50,000 high-paying jobs. This could be a boon to the real estate industry. Looking at Seattle’s real estate market may be the best way to determine how HQ2 will impact the chosen city. 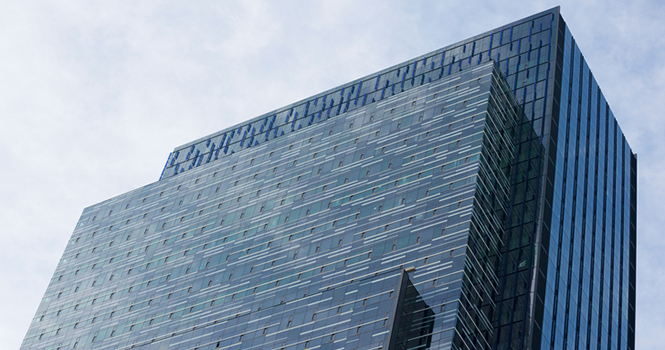 Allen Shayanfekr, founder and CEO of Sharestates—one of the largest real estate investment companies in the U.S. —believes Amazon’s investment will create a need for more residential, commercial and mixed-use properties. He also foresees an immediate focus on rentals. “We can expect to see an increase in employees and other tech professionals looking to rent, which will cause a spike in real estate development suitable for renters,” says Shayanfekr. Some brokers are more certain than others in their market’s ability to handle a large influx of buyer activity. This massive undertaking won’t be without its challenges. The chosen city will need a strong labor force to tackle the large-scale construction and a housing market that can support relocating talent. “Depending on where a buyer is looking in the area, we are already faced with low inventory market conditions. In addition, the downtown area of Boston is faced with affordability issues for moderate- and mid-income homeownership,” says Paul Mydelski, founder and chairman of RE/MAX Leading Edge. An overextended market is one of the major concerns for applying cities. “In the short term, it will add stress to the real estate market. Inventory is definitely going to be an issue,” says Wendy Forsythe, COO of HomeSmart International, headquartered in Arizona. For destination states that deal with a constant inflow of new residents, Amazon’s presence may turn an already strained market into a housing crisis. Nevertheless, brokers are prepared to tackle any market challenges head-on if they are chosen by Amazon. They believe an adapting market will bring balance instead of overflow, regardless of the number of buyers Amazon attracts. “When you put a potential of 50,000 people into a market, not every person is going to buy. You’ll have a segment that is going to rent,” says Niederman. Other real estate professionals believe location is key when dealing with an oversaturated market. “Because Stamford [Conn.] is so well positioned, even if all of those jobs create a strain on the local housing market, surrounding towns in both Connecticut and New York could absorb the demand,” says Broker/Operating Partner of Keller Williams Prestige Properties Rick Scott. Amazon has been receiving a steady stream of applications since the initial announcement. Major cities have already submitted their proposals, while less populous cities are banding together to represent their states. Over 100 cities are vying for the coveted opportunity to host HQ2. “Amazon moving into Boston would certainly be terrific for the Greater Boston real estate market and economy,” says Mydelski. Post believes Boston should win for its proven history as an innovative business community and its focus on building a strong tech base. “Boston is a world-class city and this would help to continue to keep us competitive in the tech market, which is what we have relied on so strongly in the past,” says Post. Other major cities that have expressed interest include Concord, Mass. ; Tucson, Ariz.; Gary, Ind. ; and Denver, Colo.
Stamford and other Connecticut cities are applying, as well. “I think Stamford is a great location for Amazon. We are a vibrant, cosmopolitan community that offers all of the fast-paced excitement of a larger city combined with the charm of a New England town,” says Scott. The applicant pool will be hard to narrow down, but Shayanfekr believes a couple of cities stand out as ideal locations. City representatives are encouraged to be creative in their submissions—and they have not yet disappointed. Business leaders in Tucson, Ariz., have set the bar high by attempting to mail a 21-foot cactus to Amazon’s Chief Executive Jeff Bezos. In Philadelphia, there’s a new fall semester assignment at Wharton Business School: pitch to Amazon. Meanwhile, the city of Frisco, Texas, has submitted a video featuring Jerry Jones, the owner of the Dallas Cowboys, and the city’s mayor, Jeff Cheney. As city applications are not due until Oct. 19, Amazon can expect a flurry of bizarre submissions in the coming weeks.